Before there were acids, sulfates and stem cells, skincare products were crafted almost entirely from the gifts of Mother Nature. 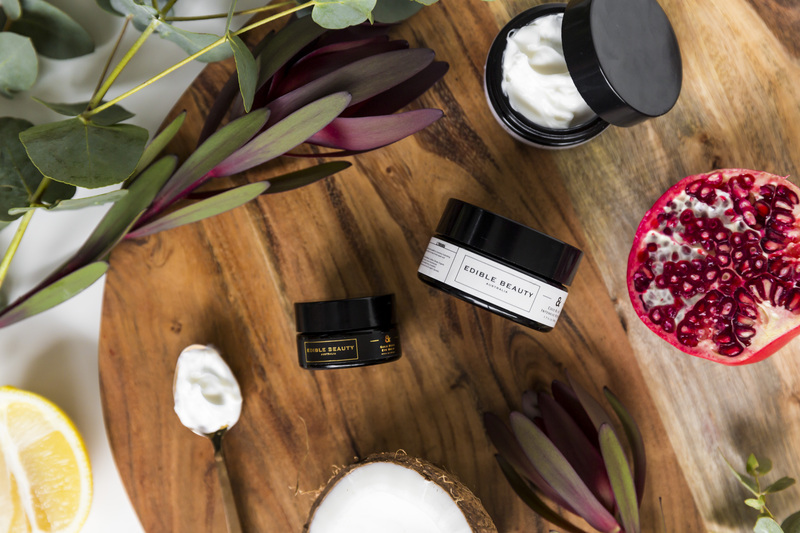 And while technology may have advanced and synthetic ingredients may have taken the place of certain natural ones, plants and their extracts remain an essential element in any skincare arsenal. 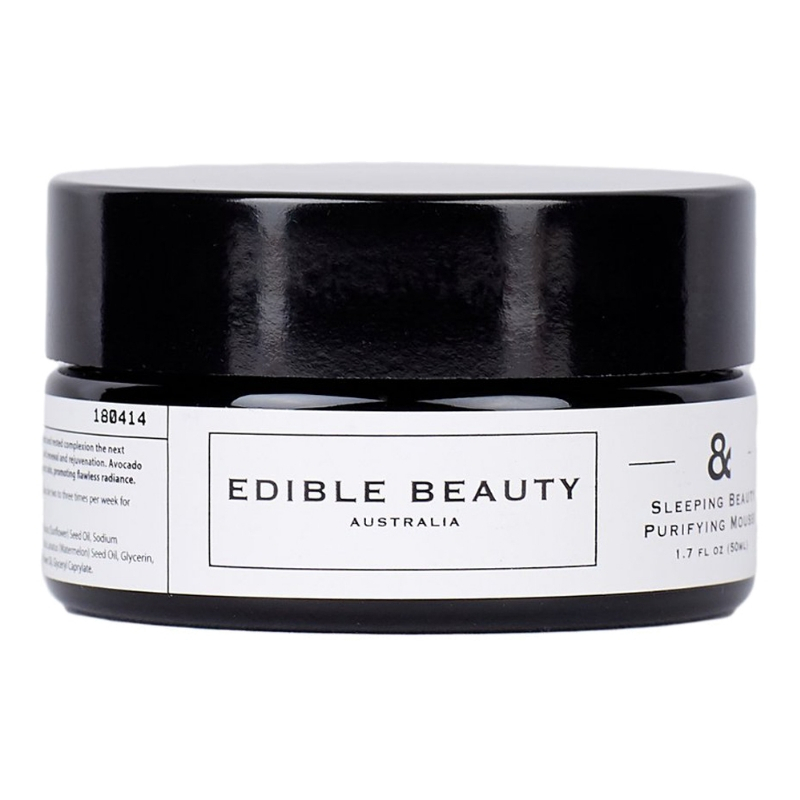 Indeed, several cosmetics companies have developed their offerings around a single plant-based ingredient or plant- derived compound. 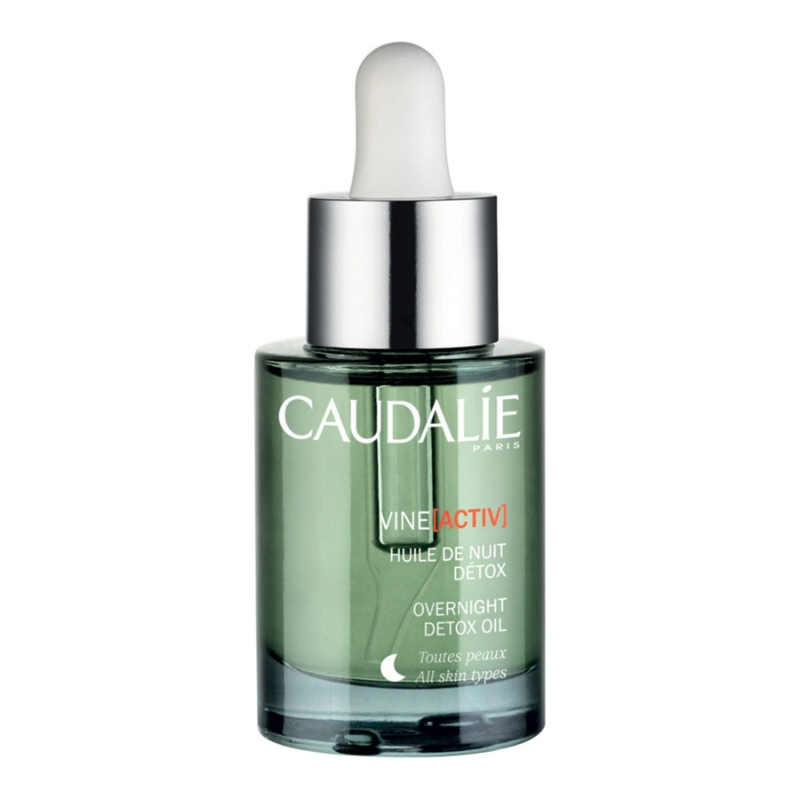 French brand Caudalie was born among the vineyards of Bordeaux, where founders Mathilde and Bertrand Thomas discovered the powerful antioxidant properties of grape seeds. Its extensive product line now includes many fully plant-based formulas with ingredients such as rosemary and peppermint essential oils, and aloe vera and cornflower extracts. Aveda’s Botanical Kinetics line features a blend of plant extracts that have been proven to increase the skin’s natural cellular energy and ability to retain moisture. Key ingredients include Salicornia herbacea for hydration and Ayurvedic licorice root to diminish the appearance of dark circles. Herbivore Botanicals, meanwhile, focuses on safe, effective and active ingredients such as plant-based, food-grade, cold-pressed oils. But it’s not only the “natural” brands that rely on the power of plants. Science-backed skincare specialist Helena Rubinstein continually aims to break new ground, its latest discovery being the Alpha-Edelweiss plant that grows high in the Swiss Alps. The incredibly resilient bloom provides the potent and antioxidant-rich elixir at the core of the brand’s new Prodigy Cellglow series. Before you go and roll around in the garden, remember that even the simplest plant-based products have been rigorously researched and tested. So leave it to the experts and choose a formula based on your specific needs. 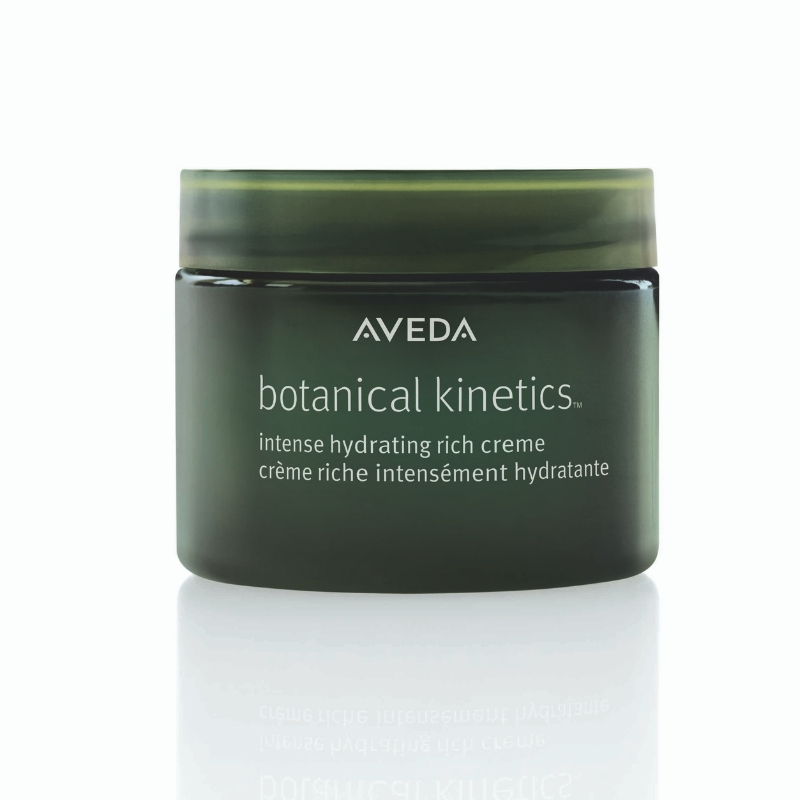 Perfect for the drying winter months, Botanical Kinetics Intense Hydrating Rich Creme boasts a “plant energy complex” shown to stimulate the skin’s natural hydrators. With grape seed, sweet almond, carrot seed and many more plant-based elixirs, the purifying VineActiv Overnight Detox Oil targets damage caused by common pollutants. The Sleeping Beauty PurifyingMousse Mask promises radiant and rested skin, thanks to balancing avocado oil, brightening acai oil and nourishing sunflower-seed oil. Pink clay and volcanic minerals also help to prevent breakouts. Sleep Tight Firming Night Balm is designed to hydrate, tone, and fight wrinkles and fine lines with the power of the patent-protected and antioxidant-rich star ingredient, Echinacea GreenEnvy. 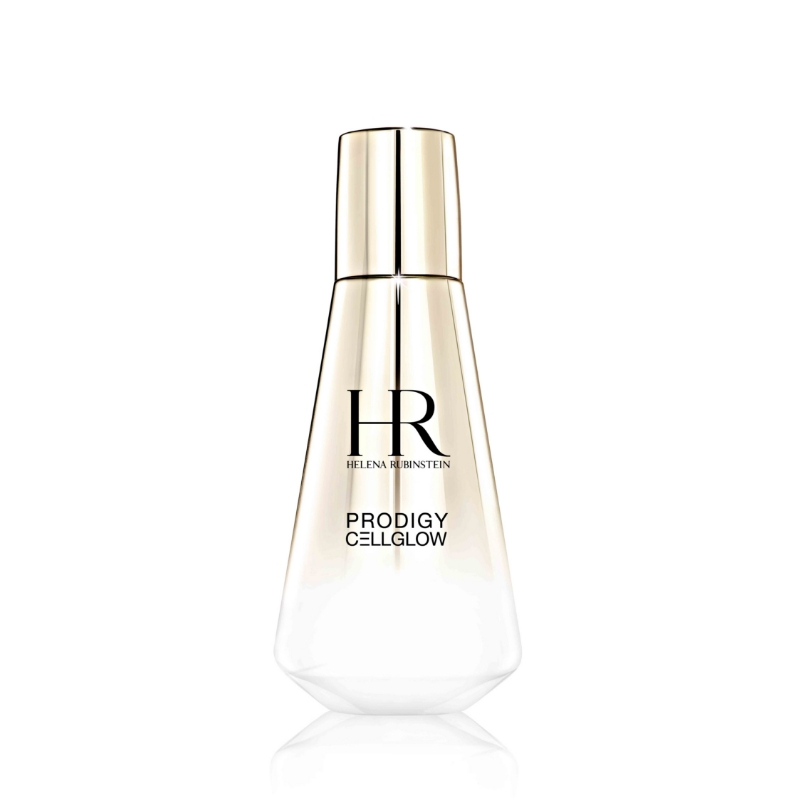 Launching this month, the Prodigy Cellglow collection is made from cells of one of the world’s most powerful plants. Alpha-Edelweiss grows in the Swiss Alps and is known to thrive in extreme conditions. 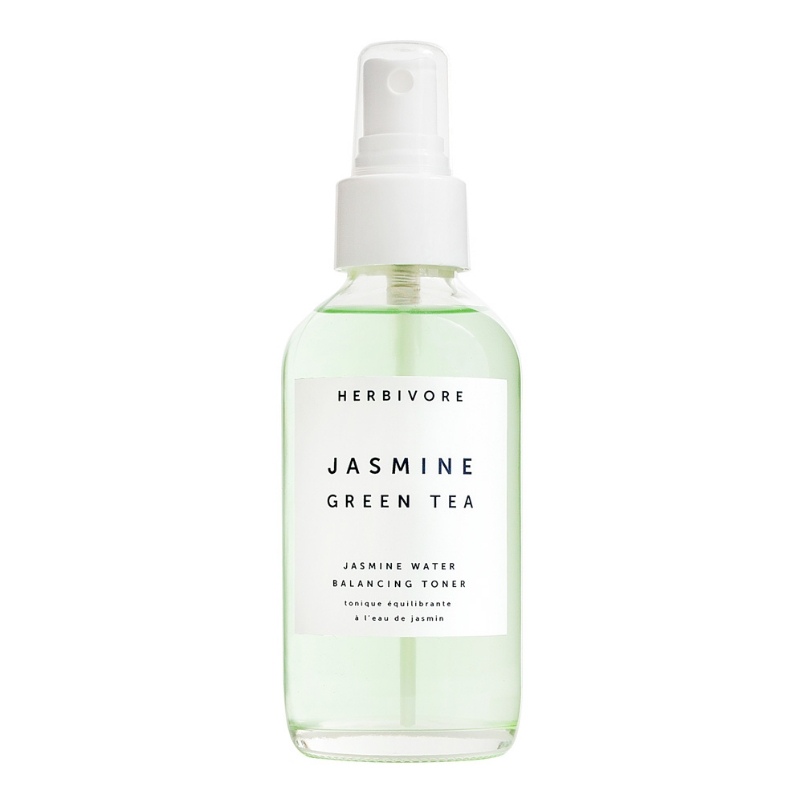 As its name suggests, Jasmine Green Tea Balancing Toner blends plant-based antioxidants and naturally occurring salicylic acid to reduce oiliness, fight blemishes and settle the skin. 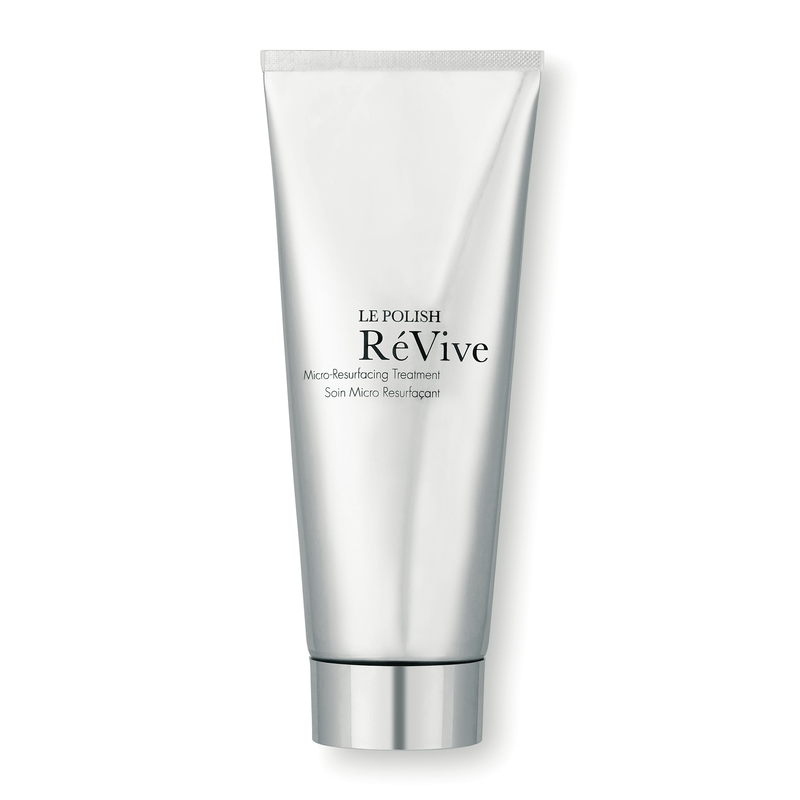 Green tea and shea butter work to calm and nourish while ultra-fine aluminium oxide crystals polish and smooth when you use RéVive’s Le Polish Micro-Resurfacing Treatment. The 100 percent naturally derived ingredients in the hydrating and fast-absorbing Aiming Facial Oil Essence include rose, fennel and geranium oils as well as extracts of licorice root and althea officinalis root. 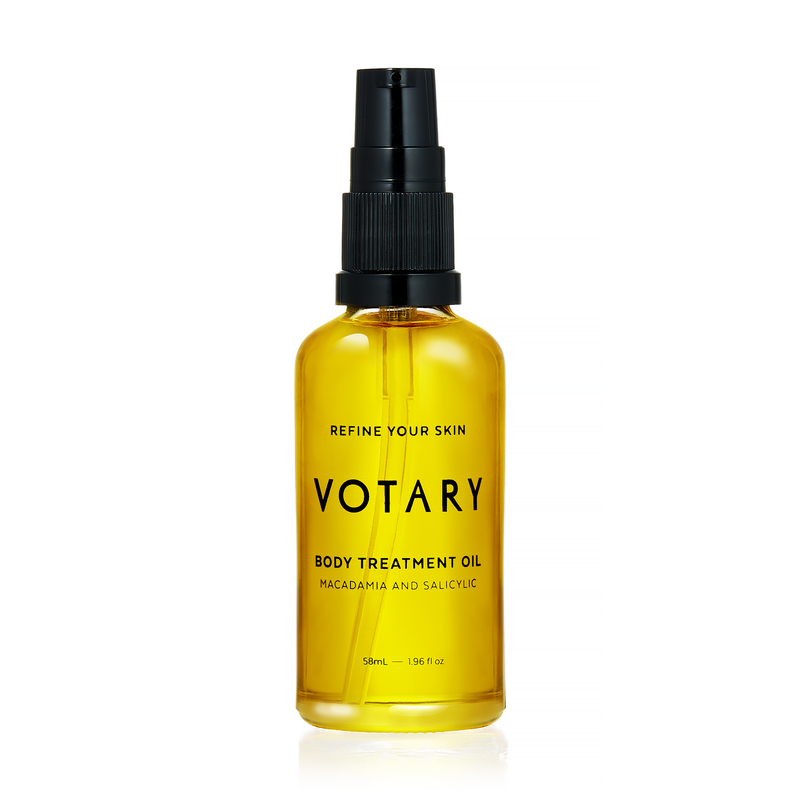 The British skincare brandharnesses the power of fresh plant oils for its cleansing and nourishing products, with macadamia enriching the restorative Body Treatment Oil.